To turn your first-time customers into recurring ones, you need to stand out and shine brighter than others. And since price dumping is barely an option, a distinguishable quality of shipping service -- something that customers are most often concerned about -- could go a long way. 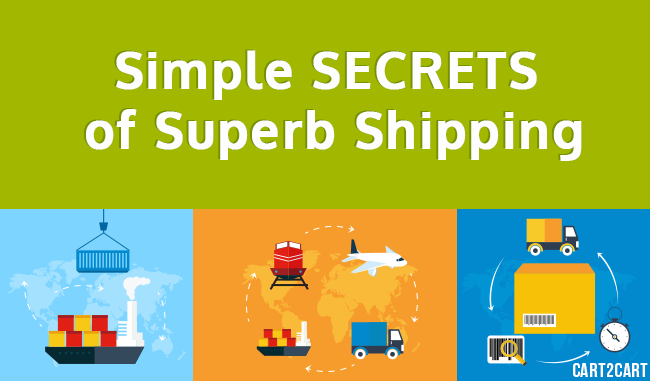 For this reason, we’ve whipped up a few hints for a seamless, superb shipping experience your customers will be delighted with. The main criteria for choosing the shipping carrier(s) are its reliability, your location, target market and inventory. Product value - if you’re selling mostly expensive products, you’ll need a shipping carrier that offers tracking and insurance. Product weight - selling heavy products, such as liquids, books or household appliances? Consider choosing a carrier with Flat Rate option. For extremely heavy products, choose the one with the lowest overweight fees. Product Size - you could save both space and money by using envelopes to ship small or flat products, such as jewelry, baby clothes, etc. Free shipping threshold is rather a requirement than an option. According to the study conducted by Wharton, 61% of consumers are at “somewhat likely” to cancel their purchase if free shipping is not offered. So to get a chance to demonstrate the virtues of your store and retain some of your customers, you need to stimulate them to perform a purchase in the first place. And that’s where free shipping threshold works well. There are 3 basic shipping options you need to provide: regular, express and international. The last one could be omitted though if you’re targeted at a local market exclusively. The express shipping option, however, is a must-have. Even if 90% of your customers don’t care how fast it ships (within reasonable limits), for 10% it may be a matter of life and death or, rather to say, of purchase and abandon. To put your customers’ minds at ease, keep them updated with the status of their orders. For this purpose, you can provide shipping notifications either via email or SMS. It will let customers know that their orders are on track and estimate accurately the time of its arrival. Make sure you prepare the package straight away after processing an order and ship it as soon as possible. Pack the items in bubble wrap and give a personal touch: include a thank you note, business card, candy or a small freebie. Such little and kind tokens of attention inspire customers to shop with you again. Ensure your buyer has received an order and that he or she is happy with it. That’s a nice thing to do and a great chance to receive valuable feedback to improve your service in the future. 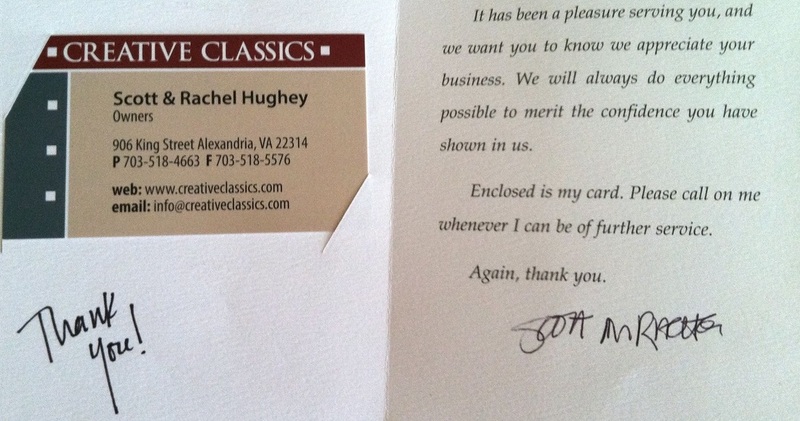 Moreover, just like a thank you note, it’ll help to create a long lasting positive impression.